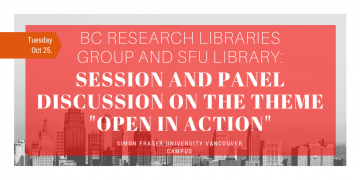 The BC Research Libraries Group and SFU Library are proud to present a morning program exploring the theme of “Open in Action”. What Do We Want? (We’re Not Sure!) When Do We Want It? (Hard to Say! ): Reconciling the Needs of Analysis and Advocacy in Scholarly-Communication Reform. Speakers: Rick Andersen, Associate Dean for Collections and Scholarly Communication at the University of Utah, and President of the Society for Scholarly Publishing. Reforming scholarly communication is a tough job, made tougher by factors that include the lack of unanimity among stakeholders as to what reform should look like (or whether it’s needed at all); the wide variety of needs and interests among the system’s stakeholders; the structural complexity of the system itself; the lack of unanimity as to what “open access” means; the heavy weight of tradition in academic practice; and the high level of emotion that inevitably accompanies discussion of these issues. The difficulty and complexity of the reform project suggest that analysis is needed, but the moral and emotional weight of the issues involved naturally lead us in the direction of advocacy instead—and advocacy and analysis are, unfortunately, natural enemies. In this session we will review salient aspects of the scholarly-communication landscape that make reform particularly challenging, some principles for addressing those challenges, and some possible mechanisms for applying these principles to bridge perspectives, including strategies for including the all-important authors’ voice. Speakers: Juan Pablo Alperin, Assistant Professor, SFU Publishing; Gwen Bird, Dean of Libraries and University Librarian, SFU; Rajiv Jhanghiani, Department of Psychology, KPU. Specifically, our panelists will talk about how their work intersects with the idea of Open and what motivates them towards putting Open into action. Following short presentations, there will be a moderated discussion. The events are open to all and free but seating is limited and registration is required. Click here to register. International Open Access Week is a global, community-driven week of action to open up access to research. The event is celebrated by individuals, institutions and organizations across the world.  For more information about International Open Access Week, please visit the website.